Some third-party adapter cables may not charge properly, and could even damage equipment. An engineer at Google has taken up a personal campaign against non-compliant USB-C adapter cables, warning of potential charging problems or device damage. Benson Leung, who worked on Google’s latest Chromebook Pixel and Pixel C tablet, has been calling out the guilty cables in his reviews on Amazon. 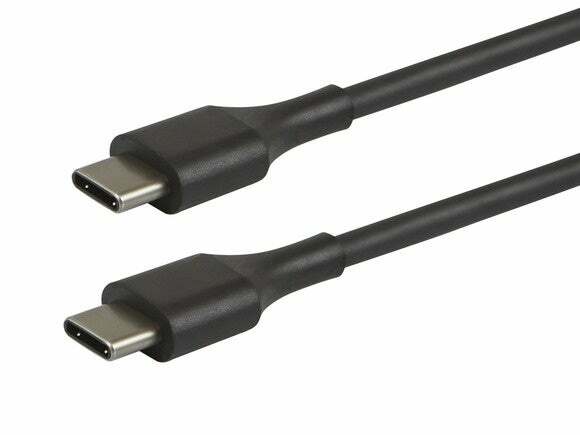 The issue lies solely with cables that have the new reversible USB Type-C connector on one end, and legacy Type-A or Type-B connectors on the other. As Leung notes, these cables must use a specific resistor value to meet compliance and charge safely. The worst case scenario with these cables is they could damage the user’s hub, charger, or device. When plugged into a laptop such as the Chromebook Pixel, they may also fail to charge properly. 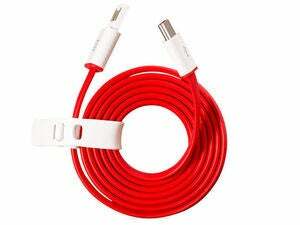 “I have started reviewing USB cables on Amazon because I have gotten fed up with the early cables from 3rd party vendors that so blatantly flaunt the specification and I want to hold them to task,” Leung wrote on Google+. Unfortunately, there’s no easy way for consumers to identify a non-compliant cable at the time of purchase. Leung has posted some instructions for Pixel users to run their own tests in developer mode, in case anyone wants to help with the campaign. For now, it’s best to check Leung’s own reviews to weed out the bad actors. So far, he’s identified seven non-compliant adapter cables, from vendors CableCreation, Monba, Kupx, Juiced Systems, Orzly, and TechMatte. Leung has also been praising cables that meet the USB-C spec; those from Frieq, Belkin, and iOrange are safe bets. Why this matters: While USB-C’s reversible connector is a vast improvement over legacy USB, it does require an adapter cable to work with older chargers or peripherals. Cable makers are clearly trying to exploit this demand, but it appears that some are also cutting corners along the way. Early adopters of USB-C devices such as the Pixel,12-inch MacBook, or new Nexus phones will need to be extra cautious when buying additional cables from unknown brands.